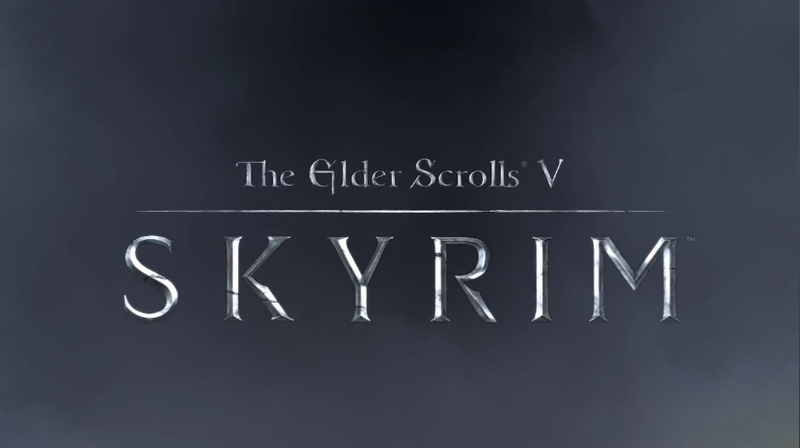 Bethesda have announced that The Elder Scrolls V: Skyrim will be on sale from midnight on November 11th at Game, London Oxford Street and Gamestation, Birmingham New Street. But that's not all... 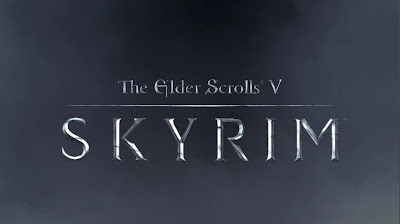 The first 250 people to join the queue at each store will receive a Skyrim goody bag, whilst the first 100 people in the queue will also receive a Skyrim strategy guide and Skyrim music CD! The winners will be decided by the staff just before doors open at midnight. Fans who attend the midnight launch at GAME London Oxford Street will also have the opportunity to be photographed with a life-sized Elder Scroll! So will you be there on November 11th midnight to grab your copy?